WWW.SLEEVEFACE.COM | M.O.M.B. 2 IS HERE! If the definition and picture above don’t speak for themselves then I really don’t know what else to say. A friend of mine has mad vinyls in his room and I’m about to go make some sleevfaces right now… LMAO! This is ’bout to be ridiculous. 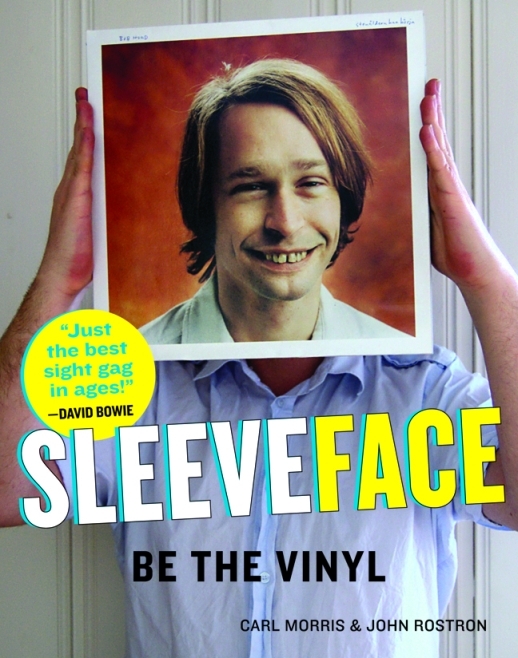 Click here to see a funny a** video on how to sleeveface from the guys over at Sleeveface. This entry was posted in ON THEWALL and tagged illusion, record sleeve, sleeveface. Bookmark the permalink.